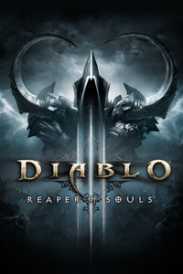 You will receive an e-mail alert when the price of Diablo III: Reaper of Souls – Ultimate Evil Edition will drop. 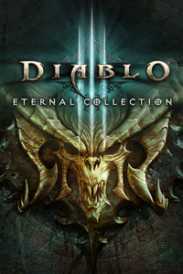 This Ultimate Evil Edition contains both Diablo III and the Reaper of Souls expansion set, together in one definitive volume. Rise as one of humanity's last defenders - crusader, barbarian, witch doctor, demon hunter, monk, or wizard - and collect legendary loot while mastering devastating new powers and abilities. Play solo or form a party of up to four other heroes, either with local players together on the same screen or online. 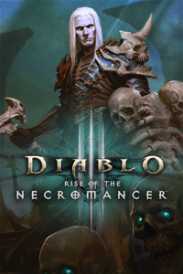 Lay waste to hordes of evil throughout all five acts of the Diablo III storyline, or explore the open world in Adventure Mode to hunt bounties on the elder evils that lurk throughout the mortal realms. This download contains the full game.